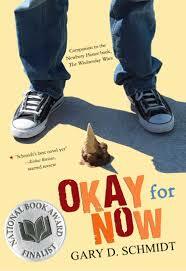 The fourth nine weeks reading list for our Seventh Graders is a YA Marathon. The students read Wednesday Wars by Gary D. Schmidt, I’ll be There Holly Goldberg Sloan and Red Kayak by Pricilla Cummings. Our students, overloaded with standardized tests and infected with Spring Fever devour these three action-packed novels at the time of year when kids and teachers alike are white knuckling it until June. Inevitably students want to know what happens to each of the protagonists and I have the pleasure of sharing the good news. 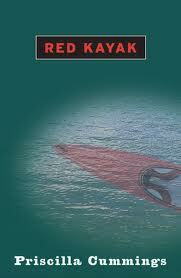 Red Kayak has the sequel The Journey Back that follows up on Brady’s friend Digger. It is now available in paperback and eBook. Heartbreak and redemption- kind of. 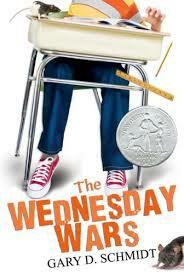 Wednesday Wars has the companion novel Okay for Now that picks up the story of a minor character and expands it. It is available in paperback and eBook. Funny stuff! 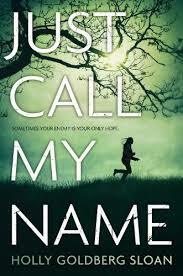 I’ll be There has a sequel coming out August 5th entitled Just Call My Name. It is available for preorder. 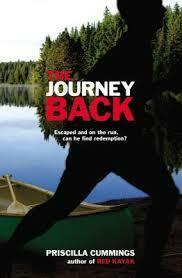 Adventure, suspense and romance! Woo Hoo! 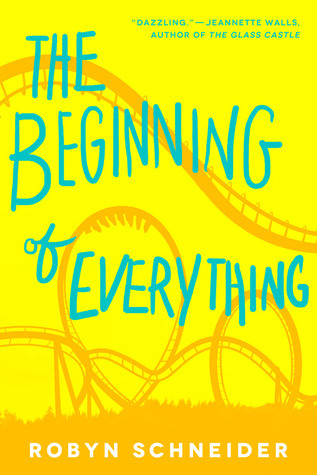 Just a few weeks ago, a favorite former student recommended The Beginning of Everything by Robyn Schneider. “I got you a copy,” he said, reaching in to his backpack as we passed each other headed to homeroom. We’d exchanged books throughout his 7th grade year and titles as we passed in the halls this year. I knew I had to read this book ASAP. The Beginning of Everything has a strong voice and a great hook. Well, two hooks that literally will make you gasp out loud. 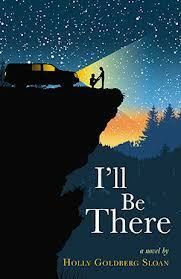 You’ll love the narrator even when he can’t stand himself and you’ll never see the end coming. I guarantee it. High School can be a cruel place when you go from being star of the varsity tennis team to second string on the debate team. Read about Ezra’s journey and how he bounces back. Kind of. Robyn Schneider’s The Beginning of Everything has romance, tragedy and, believe it or not, a generous dose of humor. You’ll love it.